Edgar J. Snowden, an American citizen, is stuck within the transit zone of a Moscow airport. We know this, that this is where he's stuck, grounded and becalmed, his luck in neutral. Transit turns to no-transit. The space curdles, wraps around itself, becomes its opposite. Matter gets bored with itself and comes up with anti-matter. Snowden's no-transit zone geographically abuts but does not by law belong to Russia. Still, he gets stuck/nyet-transit Russian food — grey/brown borscht, and since he is an American, beet — as in borscht red — hamburgers. The Nyet-transit zone is not conducive to — not constructed around the requisite Feng shui — for sleep. When Snowden tries to sleep he sees a cloud — viral, bacterial, chitinous, whatever. This is not surprising given that the immense info cloud of surveillance has been his habitat, and that he has bled, reduced it, as one does with sauces, to four disks, which he keeps nearby. 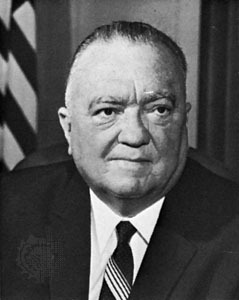 When the bad dream cloud subsides, it does so around the Pharaonic visage of J. Edgar Hoover, Rushmore big. J. Edgar becomes Di Caprio, somewhat more comforting. 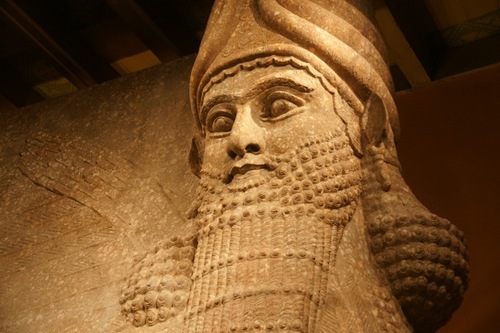 There is no J. Edgar, nor Di Caprio — only a thousand minuscule seemingly fission powered explosively inimical Assyrian deities. 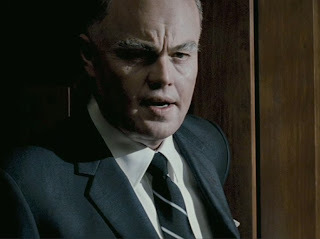 J. Edgar. is not dead. These are J. Edgars. This dream is sufficiently on the nightmare spectrum for Snowden to think it could not have come from his own mind. He wakes in the Nyet-transit zone and considers Attorney General Holder's promise not to torture him if he surrenders. When has an American government felt it necessary or useful to proffer such a peculiar inducement? He thinks of Bradley Manning, alone in his cell, without clothes or visitors, for weeks. He opens "Crime And Punishment". "On an exceptionally hot evening early in July a young man came out of the garret in which he lodged in S. Place and walked slowly, as though in hesitation, towards K. bridge."